On sale! 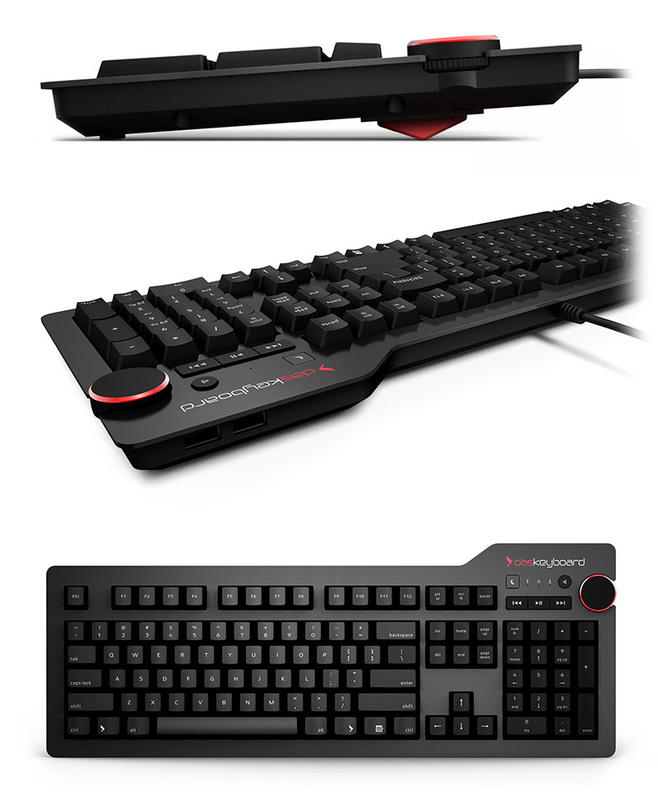 (normally $239) The Das Keyboard 4 mechanical keyboard experience is like no other. The combination of tactile feel, the psycho-acoustic experience and incredible craftsmanship all deliver an unmatched typing experience that only Das Keyboard 4 offers. With a Das Keyboard 4, you’ll type faster and longer. It feels so good, you won’t want to stop. All of the Das keyboards are designed with high-performance, gold-plated mechanical key switches lasting up to 50 million keystrokes. When Germans design it, you know it has to be good.